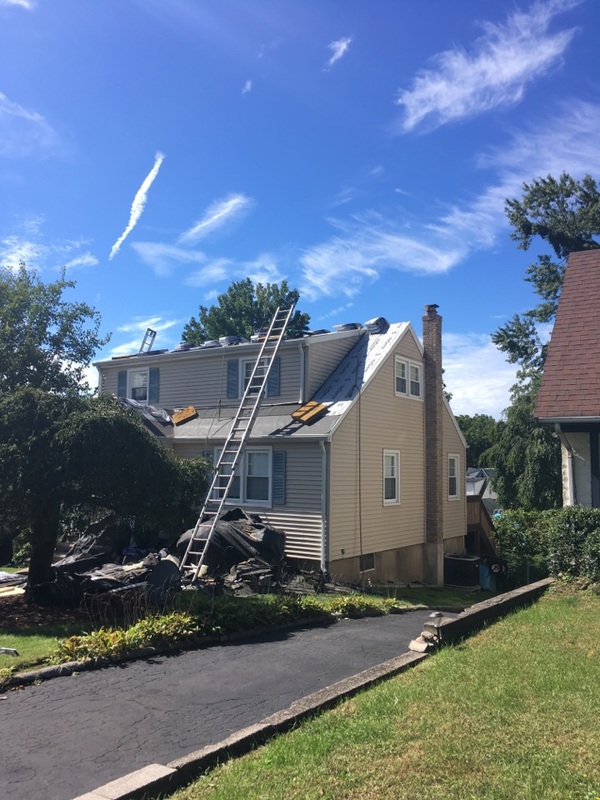 Today’s roofing project is in River Edge, New Jersey. 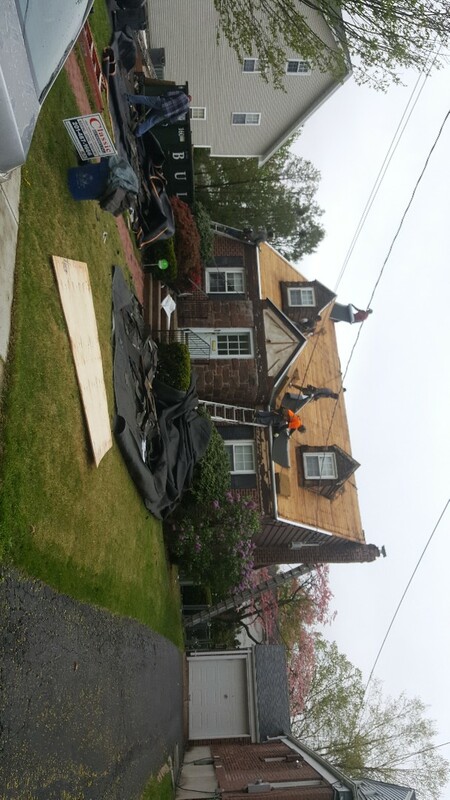 We are completing the roof using all GAF materials and the Timberline HD Weathered Wood shingles! 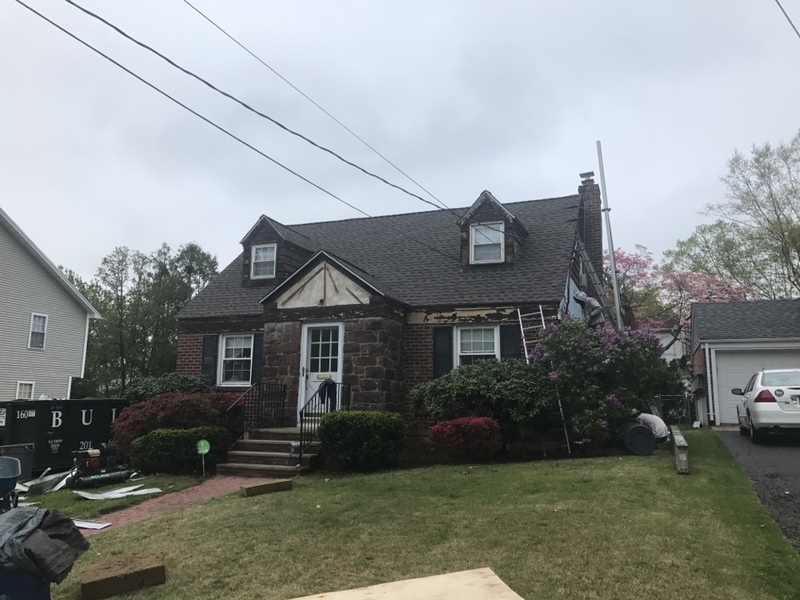 Today’s job we are doing a roof in River Edge, New Jersey using IKO Cambridge Charcoal Grey shingles. All finished here in River Edge. Beautiful new roof and siding. Roof is complete. 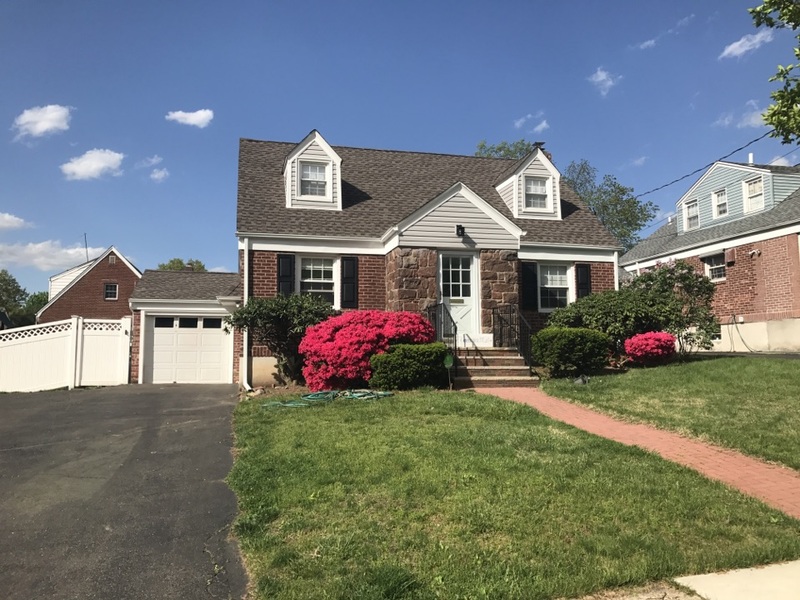 New GAF Timberline HD Mission Brown. 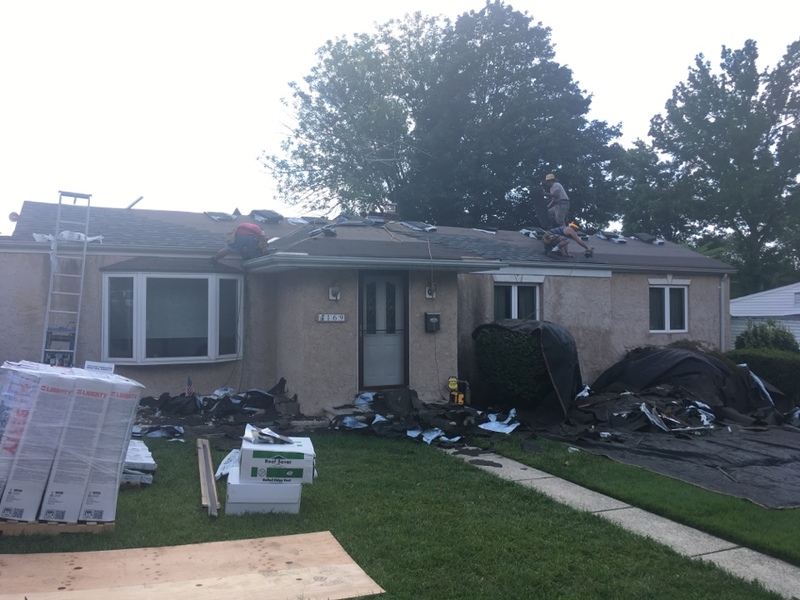 Checking in on the progress of a new Gaf Timberline roof installation and Mastic Ovation vinyl siding installation started today. 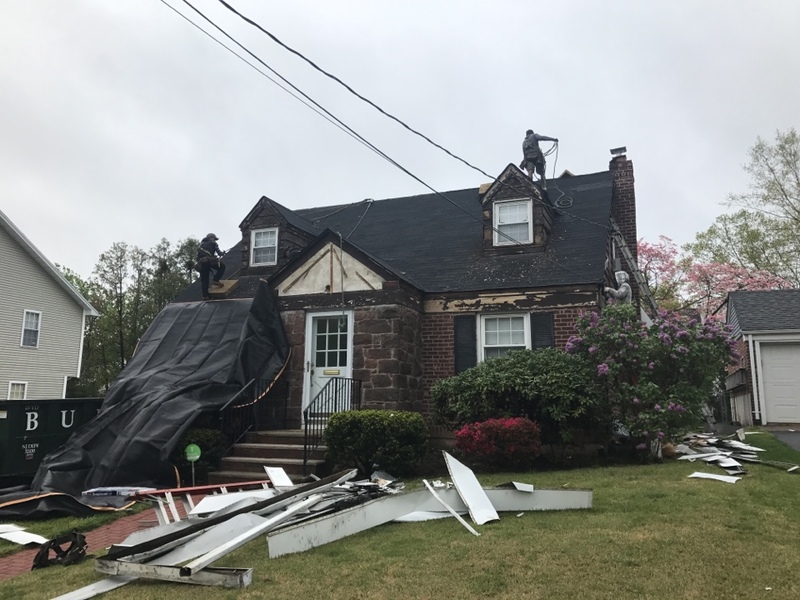 Starting both roofing and siding today.